Broken light bulb prompts bread recall in N.L. The voluntary recall was initiated Dec. 27 and there have been no reports of glass found in the packages, according to the company. Thirty different types of sliced and packaged bread have been recalled as a precautionary measure after a light bulb was broken in the production area of a bakery in St. John's. The voluntary recall was initiated Dec. 27, according to a spokesperson for Bimbo Canada, the company that represents the brands. The potentially affected products were sold only in Newfoundland and Labrador, according to a statement from the company. The Canadian Food Inspection Agency stated, on its website, "Various brands of bread products recalled due to pieces of glass" and listed the recall date as Jan. 4. Some of the affected brands include Ben's, Dempster's Great Value and Villaggio. The affected products are loaves of sliced bread with best-before dates of Jan. 4, Jan. 7, Jan. 8 and Jan. 10, 2019. Bimbo Canada said there have been no reports of illness or related complaints from customers. "We halted production at our St John's facility and resolved the issue immediately.… Consumers are our first priority and we have taken all necessary steps to mitigate any potential risk and to eliminate further occurrences," said the statement from the company. The complete list is on the Canadian Food Inspection Agency website. 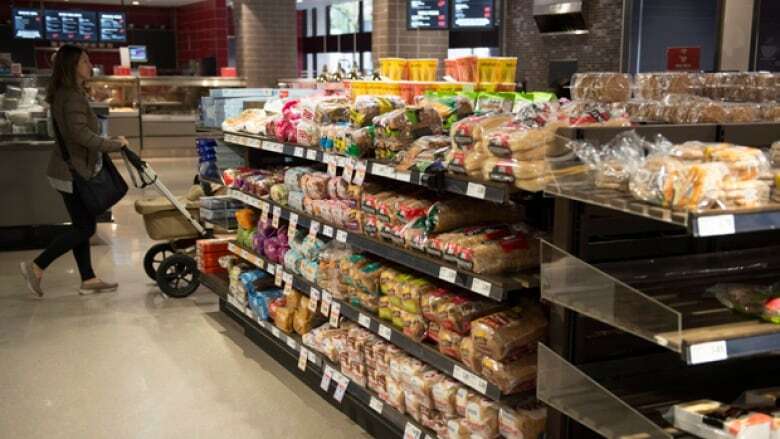 While the Canadian Food Inspection Agency states in its recall notes that the brands of bread were recalled due to pieces of glass, Bimbo Canada said there have been no reports of glass found in any packages and the voluntary recall was as a precaution.